The Texas Department of State Health Services has proposed a rule change requiring retailers selling live reptiles and amphibians to post new signs and make handouts available regarding the transmission and prevention of reptile and amphibian salmonellosis. These changes would reflect the current recommendations by the Centers for Disease Control (CDC), and clarify existing language. Salmonellosis has long been a concern of herpetoculturists, and this effort represents an attempt to present a single consistent message in line with the CDC recommendations. Texans have until November 21 to submit comments on the proposed rule change, which was published in the October 22 Texas Register. The proposed changes appear on the Texas Register web site; an overview of the changes appears below the jump. Comments should be sent to Tom Sidwa, DVM, Department of State Health Services, Community Preparedness Section, Zoonosis Control Branch, Mail Code 1956, P.O. Box 149347, Austin, TX 78714-9347 or via email to Tom.Sidwa@dshs.state.tx.us. Below are the proposed changes to the existing rules. New additions are underlined, strikethroughs are language to be removed. (a) The Texas Health and Safety Code, §81.352, requires retail stores that sell reptiles to post warning signs and distribute written warnings regarding reptile-associated salmonellosis to purchasers in accordance with the form and content designated by the Department of State Health Services. (b) The warning signs must meet the following guidelines. (3) At a minimum, the contents of the sign must include the following recommendations for preventing transmission of Salmonella from reptiles to humans. 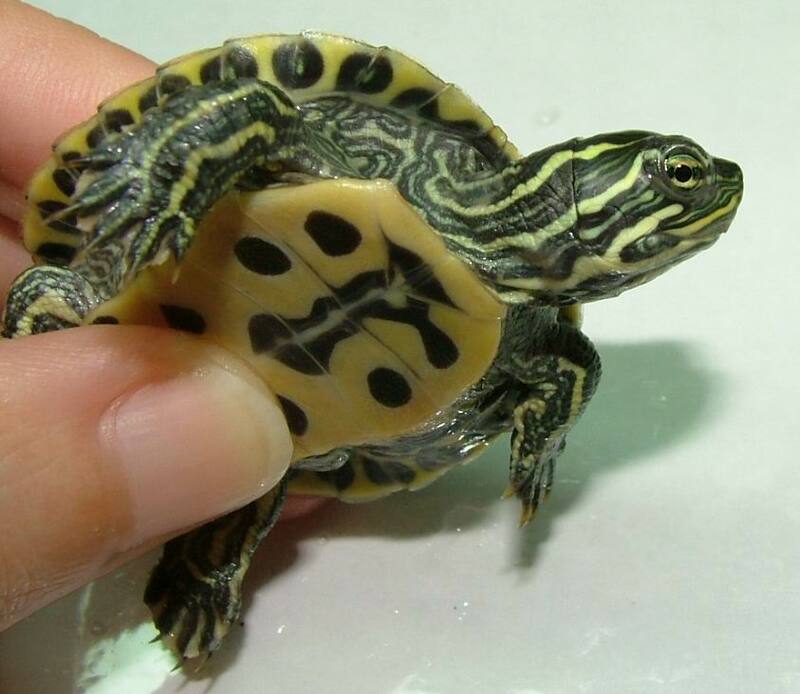 (A) Persons should always wash their hands thoroughly with soap and running water after handling reptiles or reptile cages or after contact with reptile feces or the water from reptile containers or aquariums. Wash your hands before you touch your mouth . (B) Persons at increased risk for infection or serious complications of salmonellosis , such as children younger than 5 years of age, the elderly, and persons whose immune systems have been weakened by pregnancy, disease (for example, cancer), or certain medical treatments (for example, chemotherapy), (e.g., children aged <5 years and immunocompromised persons) should avoid contact with reptiles and any items that have been in contact with reptiles. (C) Reptiles should be kept out of households or facilities that include children younger than 5 years of age, the elderly, or persons whose immune systems have been weakened by pregnancy, disease (for example, cancer), or certain medical treatments (for example, chemotherapy) aged < 5years or immunocompromised persons . Families expecting a new child should remove any reptile from the home before the infant arrives. (D) Reptiles should not be allowed in childcare centers. (D) (E) Reptiles should not be allowed to roam freely throughout the home or living area. Wash and disinfect surfaces that the reptile or its cage has contacted. (E) (F) Reptiles should be kept out of kitchens and other food-preparation areas where food or drink is prepared or consumed to prevent contamination . Kitchen sinks should not be used to bathe reptiles or to wash their dishes, cages, or aquariums. If bathtubs are used for these purposes, they should be cleaned thoroughly and disinfected with bleach. Wear disposable gloves when washing the dishes, cages, or aquariums. (4) The sign must also contain a statement that reptiles carry Salmonella bacteria, which can make people sick , but reptiles may not appear to be sick .